Our take on Travel, Entertainment, and Whatnot! Getting Out of Manaus, Amazonas, Brazil! My title is a double entendre, because I bought my plane ticket to leave this wonderful Amazonian city and head back north, to the frigid Michigan winter, and I also took a trip outside of Manaus. A little trip to serve as the cherry on top of this extended stay. For those who don’t know, Manaus is like an island to itself, in northern Brazil. There aren’t any major cities in Brazil that can be driven to. You have to take a boat or a plane. The only exception of driving to a big city is the highway that runs north from Manaus and goes 2000+ kilometers, all the way to Caracas, Venezuela. Continue reading Getting Out of Manaus, Amazonas, Brazil! Am I the Only One Who Doesn’t Miss Home and Family? The holidays are upon us and I am a few thousand miles away from home. I’m in Brazil with my wife right now. We have been here for 2 months. My parents and some of my siblings are in Arkansas. Some siblings are in Michigan. I have aunts, uncles, and cousins in both states that I am really close to. It would seem that I would get homesick, but I don’t. It’s hard for many people to understand, but I don’t “miss” people the way others miss people. I don’t feel sad that I am away from people for long periods of time. Continue reading Am I the Only One Who Doesn’t Miss Home and Family? As I scrolled through Facebook yesterday (Christmas), I saw a lot of happy smiling children with their new gifts. I saw families with tons of love for these children. I saw an amazing day for families. I guess it is the Wanderer in me that makes me compare prices of things to airline tickets. When I purchased my iPhone 6, I knew that I could go to Ireland for that cost, but I chose the phone instead. That’s the thing for people with a travel “addiction” like I have, you begin to equate costs to adventures, expenses against the options of meandering across the globe. This week, Sony Pictures decided to not release the film “The Interview,” which stars James Franco and Seth Rogan. The release of the film, which is about the assassination of North Korean leader Kim Jong-un, was shut down due to threats from a group of North Korean terrorists who threatened to attack movie theaters that showed the film. Many people are criticizing Sony for the move, including President Obama. Critics are saying that Sony lets the terrorist win if threats alone can get them to change course. It seems like this blog is going to be a little different than we first envisioned. This was going to be a blog that Will and Gracie, a married couple, we’re going to write about different things. Now, we have commitments from a writer in Germany and a writer in Saudi Arabia to post about their experiences and tell their stories. This blog will have stories in English, Portuguese, German, and Arabic! Worldwide Huff is truly worldwide! A few weeks ago , I wrote about how the travel bug bit me. Reflecting on that article, I realized that I may have left out a key piece of what started the burning urge to travel inside of me. As a young kid, I grew up in Pontiac, Michigan. Pontiac is a suburb of Detroit with just about the same amount of problems. There is a high crime rate, a lot of gangs, a lot of drugs, and a lot of hopelessness. When I was in school there, we never really addressed world geography and especially never talked about traveling the world. I feel that the schools there didn’t want to instill a false sense of hope in its students. I was in my home country, fresh off of college graduation. I was wide-eyed and ready to go. I moved around within the country, trying to find work. It wasn’t going well. I was spending time on my cousin’s couch and then, later, at my aunt’s house in her spare room. I was desperately looking for work. I was willing to accept any position that came to me. I was applying everywhere. The problem with having a degree and applying for a low skill job is that they know you will not be a long-term employee. So, in turn, I wasn’t hiring material to low-level positions. Also, I did not have as much experience as other people who were out of work and applying for the same positions I was applying for. Ainda fazendo da Argentina meu ponto de partida, hoje quero dividir com vocês minha primeira prova de fogo em território vizinho! O idioma dos hermanos definitivamente não estava na minha listinha de desafios a serem encarados naquela viagem. Ora, eu imaginava que poderia me comunicar tranquilamente, já que desde de adolescente acompanhava novelas mexicanas e tentava traduzir tudo que era relacionado à trilogia das Marias! (Maria Mercedes, Marimar, Maria do Bairro), o que eu não tinha me dado conta é que cada país, embora a língua oficial seja o espanhol, tem suas variações na fala, dialetos, sotaques distintos, etc. Então no primeiro dia eu tive uma dificuldade enorme de entender os argentinos, e a hora de comer em restaurantes… como é que fazia pra não pedir o prato errado e tentar escapar das pegadinhas de falso cognato? WANT Expeditions builds adventures for wanderers and travelers who yearn for something more. For those who want to leave no footprint. For those who want to be where most people have never been. I will have to book and adventure with WANT, one day. I also want to leave my own legacy. I will continue to works towards it. 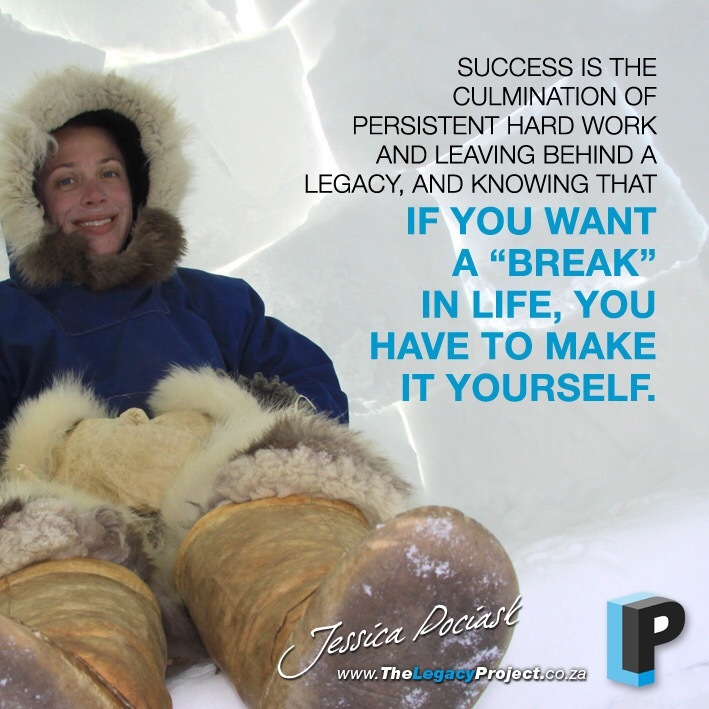 Jessica Pociask, owner of WANT Expeditions, gave an interview about legacy and success. 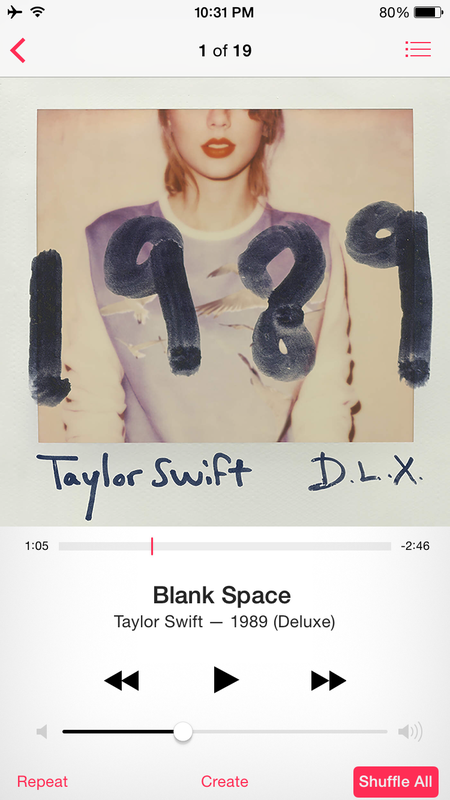 Tell me after if it was worth the pain.